This question sparked some serious debate. The XBOX one and the PS4 are the main reason why. The XBOX one uses DDR3 ram, while the PS4 uses GDDR5 ram. Yes, DDR5 = GDDR5. They are one and the same. Many are quick to say that GDDR5 is better, since it’s newer. But you might be surprised to know that there are some things the DDR3 ram does better. GDDR5 is an abbreviation of double data rate type five synchronous graphics random access memory. Quite a mouthful. DDR3 is short for Double Data Rate Type 3. GDDR5 is a type of synchronous graphics random access memory (SGRAM). It’s newer than DDR3 ram. Where can DDR3 outperform its newer cousin? GDDR5 has a higher bandwidth than DDR3. That means that the GDDR5 ram will allow more information through in a shorter amount of time. But this is also dependant on memory clock speed and bits. 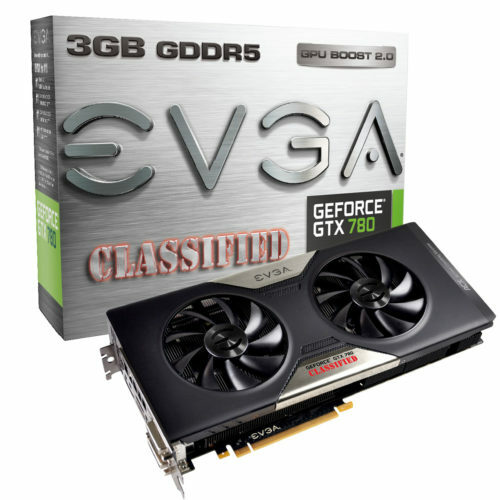 You’ve probably seen graphics cards (GPU’s) advertised as 128 bit or 256 bit. That’s an important factor. You’ll want as many bits as you can get. It’s part of the bandwidth of the card. The bandwidth is also affected by the memory clock speed. As a general rule of thumb, 256 bit is twice as fast as 128 bit. In memory clock speed 400mHz is twice faster than 200mHz. GDDR5 is used in GPU’s only, whereas DDR3 is used in PC’s, too. GDDR5 is ill-suited to many small tasks, and that’s where DDR3 performs a little better. GDDR5 isn’t optimised for a ton of small memory tasks. But if it’s gaming you’re after; take the GDDR5 GPU over the DDR3 one. If GDDR5 ram is better for gaming, why did Microsoft opt to install DDR3 in their console? There’s a simple answer. Yes, you’ll have the fan boys raging at each other over why their console is better. But to be honest both these consoles are amazing. The PS4 is the more impressive offering in terms of hardware, but the XBOX has a lot going on for it. You see, the GPU on the XBOX is a little weaker than the one in the PS4. Ram can hamper the performance of your GPU. The more powerful the GPU, the more important your ram is. Sony opted for a more powerful GPU and hence they needed the GDDR5 ram to better optimise their system. Microsoft didn’t need the ram upgrade, so they saved the cost. What difference does this make between the consoles? Honestly, not much. If you play on an XBOX and then switch over to a PS4, the biggest difference will be the remote. In terms of graphics performance these systems are very close to even. The GDDR5 ram doesn’t seem to make that much of a difference at all. But if you ask me it has more potential, and it’s just a matter of time before XBOX will need to adopt it in their consoles, too. There are many factors that affect the performance of ram. The size, the memory clock speed etc. At the end of the day it’s very difficult to compare ram types with one another. I feel personally, however, that you should have DDR3 installed in your office pc, and GDDR5 in your gaming tower’s GPU. 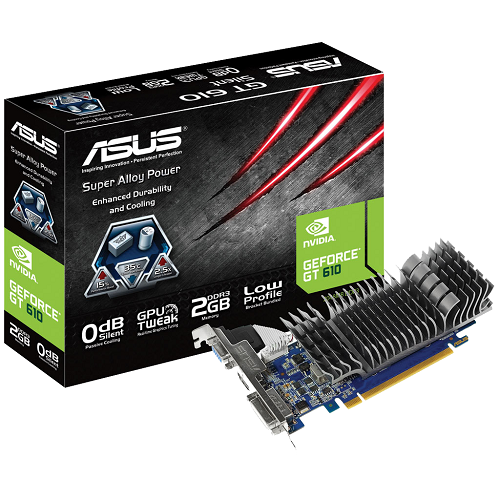 Newer than DDR3 DDR4 ram has been released, so maybe a better option. Kyle Ferreira. "Difference between DDR5 and DDR3." DifferenceBetween.net. May 29, 2017 < http://www.differencebetween.net/technology/difference-between-ddr5-and-ddr3/ >.